Here's a card using several items from the new Occasions catalog that I created for a recent swap. I love how fast this card went together yet its sophisticated enough for family, friends or office mates. The card is made mostly with new detailed dies for both the cut-out flower design and the dragonfly. 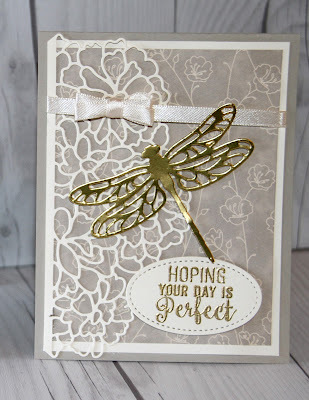 The flower and dragonfly chads are large enough that the die brush easily remove all of the small pieces quickly and easily if you use the Precision Plate and the newest Big Shot platform from Stampin' Up!. The 1/4" Very Vanilla bow adds more dimension to the card, yet slides easily into an envelope and holds its shape during mailing. I've popped the dragon fly up on on a small piece of Dimensionals. The sentiment is from the new Suite Sentiments from the Occasions catalog. This new set includes a variety of sentiments in various fonts that will work well with many cards and tags. 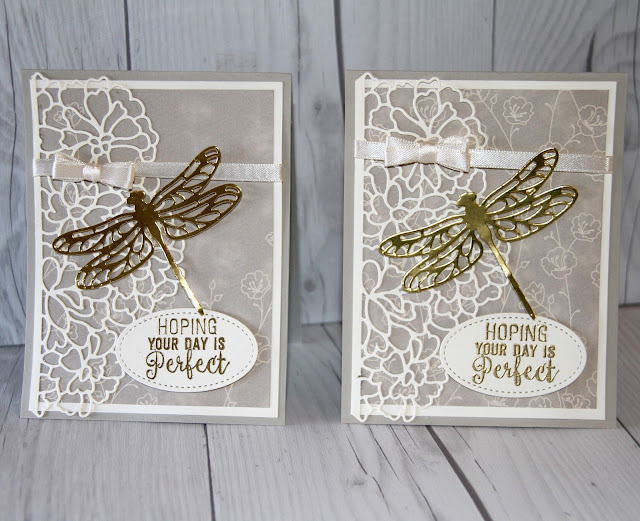 You can create an entire page of embossed sentiments very quickly. Stamp the sentiment multiple times on your paper -- this card used Very Vanilla paper -- and then cover the whole sheet with Gold embossing power. Shake the loose powder back into your embossing tray and then use your heat embossing tool to set the embossing powder sentiments. Then use your dies to cut out the sentiments. 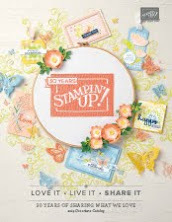 It only takes a few minutes to cut out several sentiments ovals with the Stitched Shapes Framelit Dies. 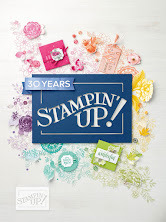 These dies give your sentiment a finished look using only one layer. I often make extra sentiments when I make them this way. I save the extras and use them to make quick cards when I'm in a hurry later, yet want to add an embossed sentiment. 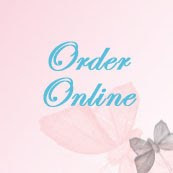 When you place your order, the order system automatically prompts you to select free Sale-A-Bration merchandise for each $50 (less shipping and tax). 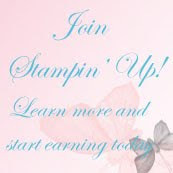 Be Your own Boss, Make New Friends. Enjoy up to 25% product discounts. A great way to fill your Occasion catalog wish list. You can sign up again, if you've been a demonstrator previously, and you can drop without penalty.